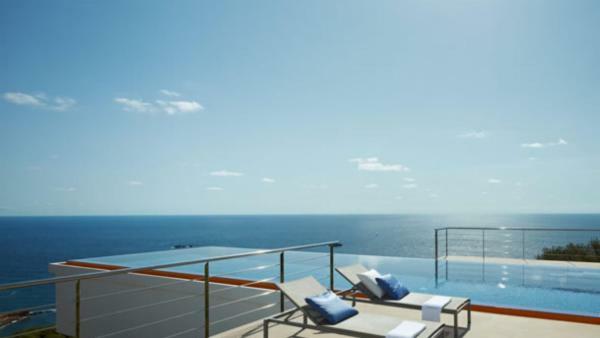 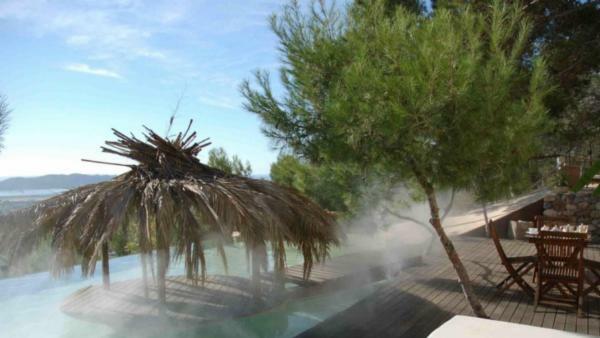 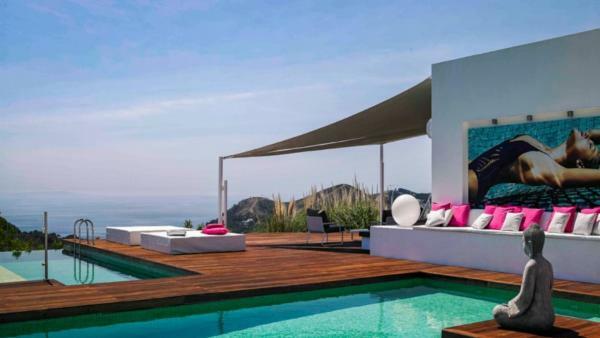 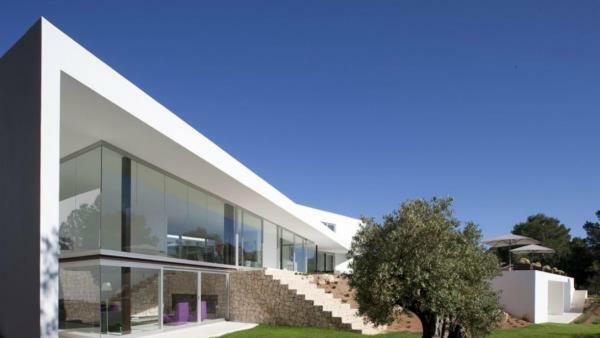 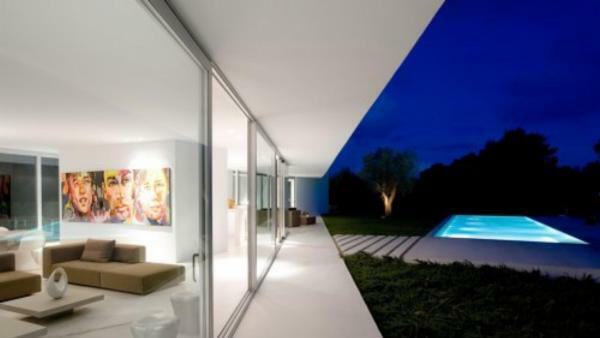 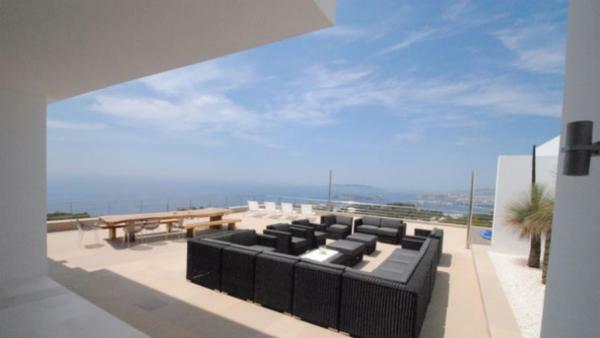 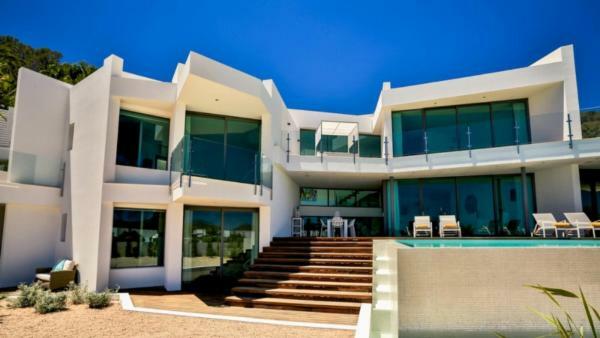 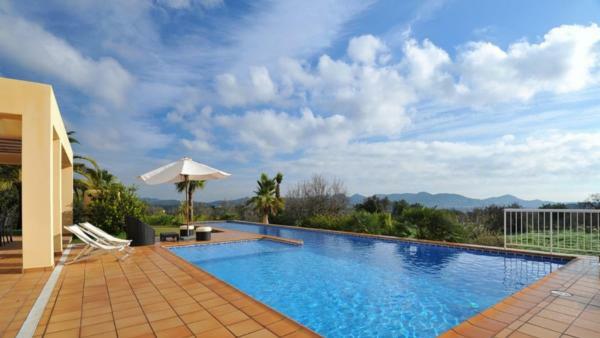 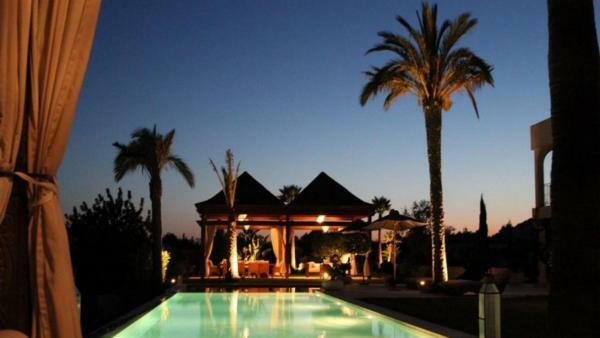 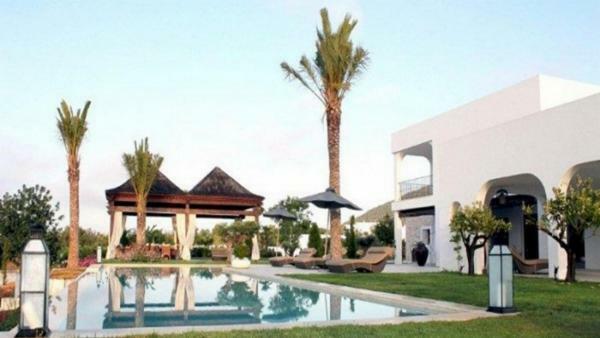 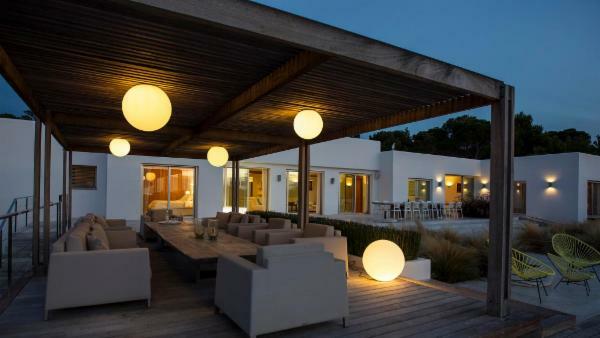 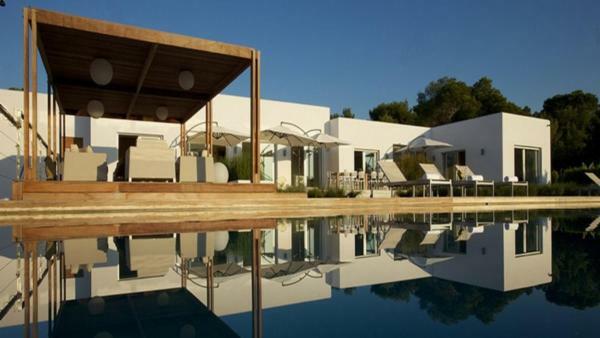 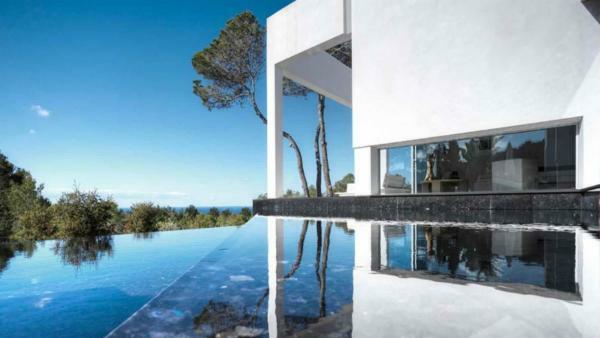 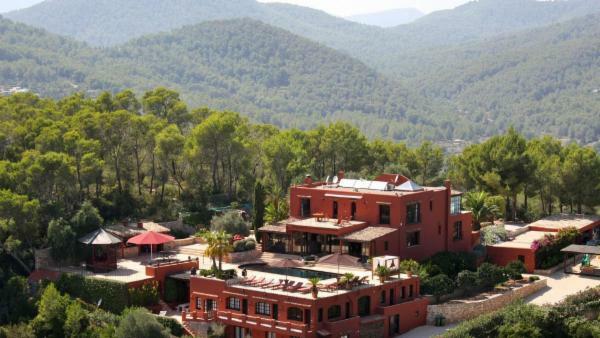 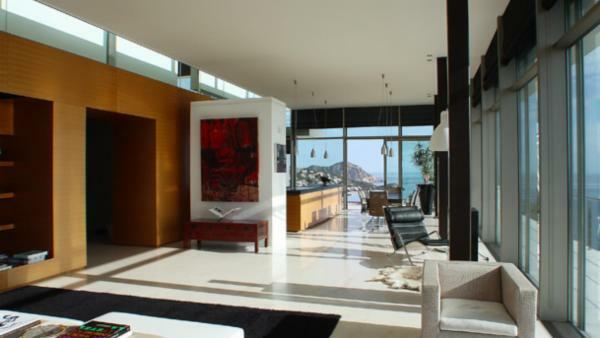 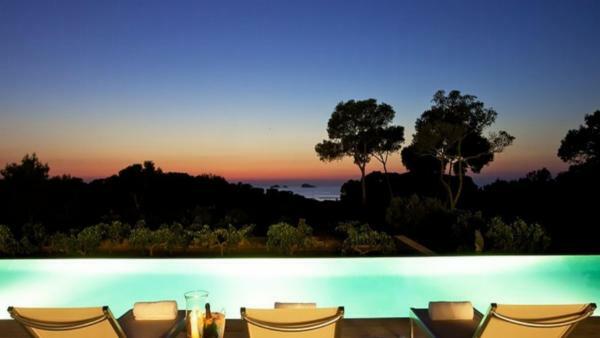 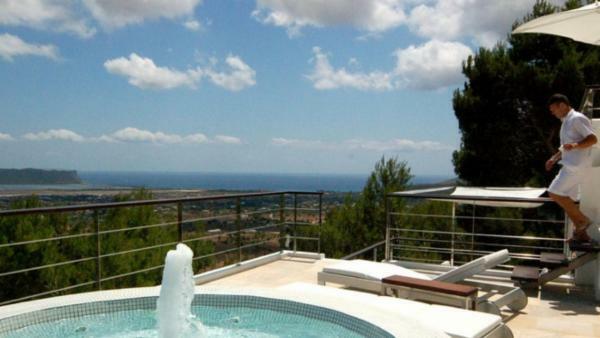 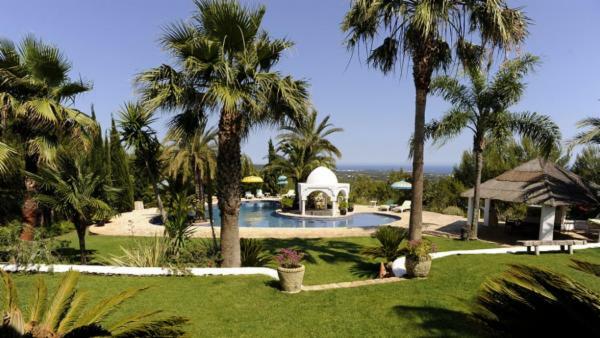 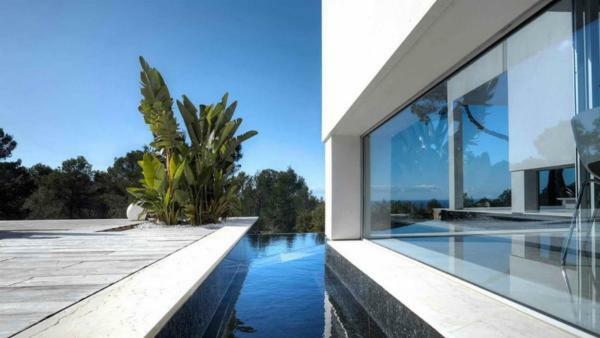 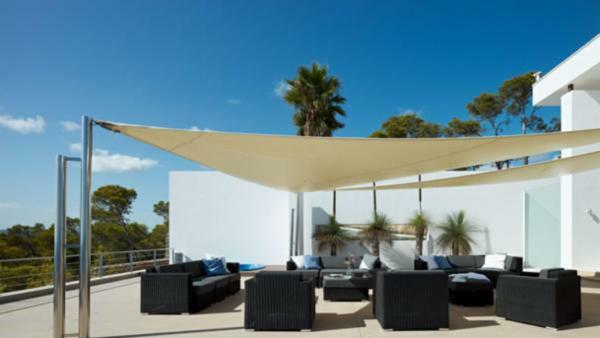 Our Ibiza luxury villa rentals take vacationing to the next level. 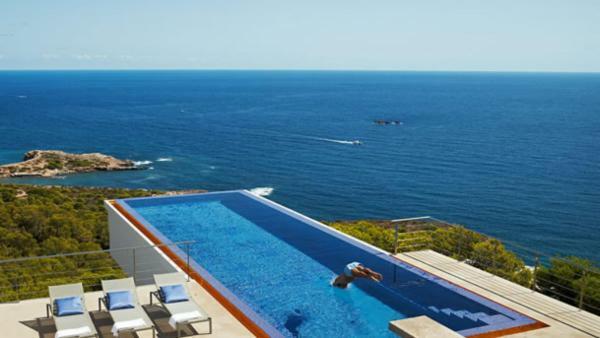 Featuring expansive sea views and private pools, our getaway homes provide an adventure to remember always. 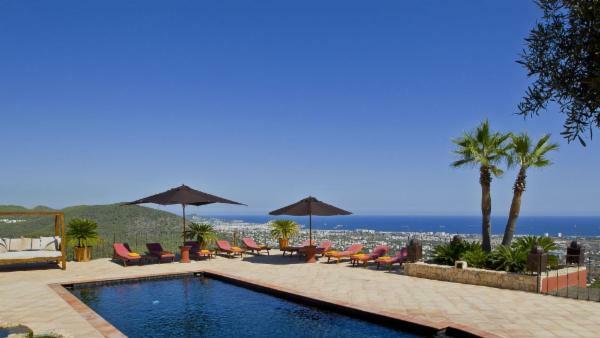 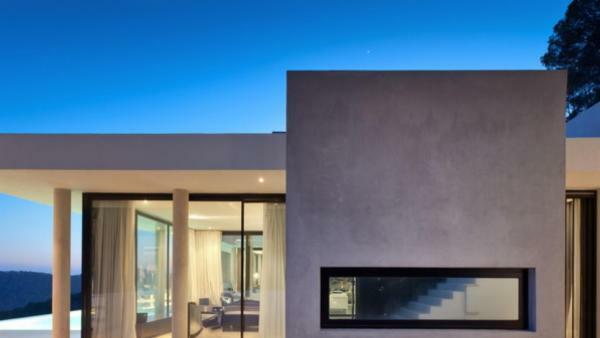 Sa Toig, a flagship property, boasts 3 levels of pristine grandeur, with 8 en-suite bedrooms, extensive multi-level outdoor living spaces and spectacular 32-meter long oceanfront pool with a waterfall over a natural cave. 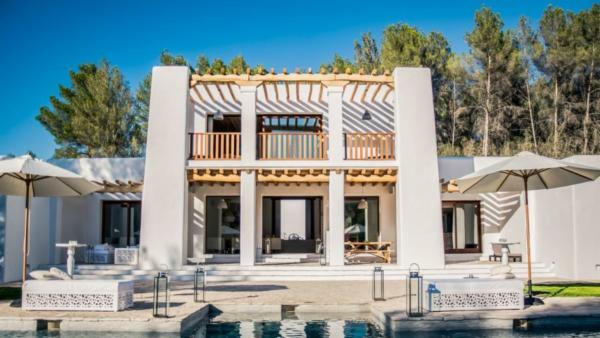 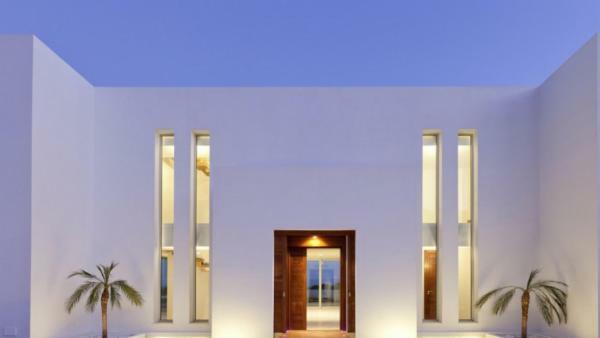 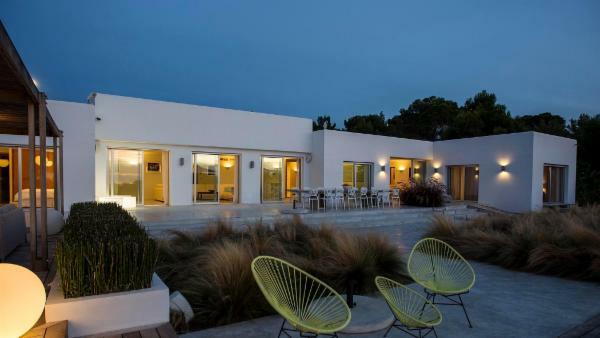 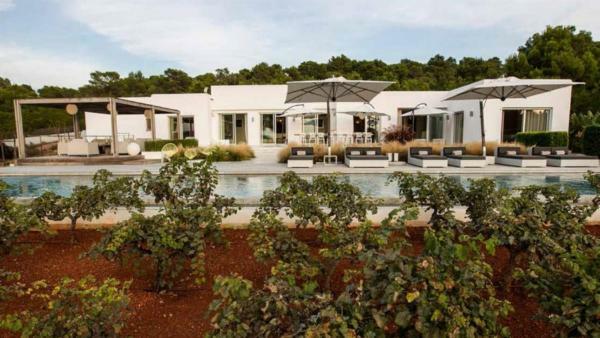 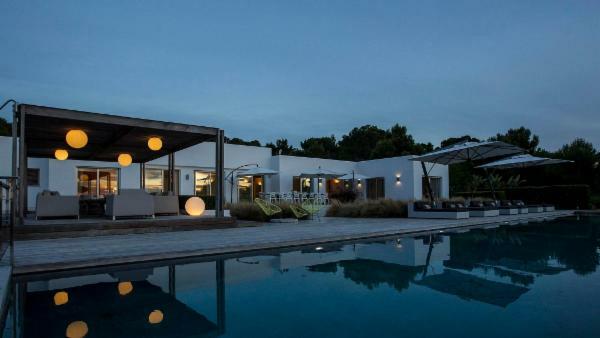 Casa Can Armat is a contemporary luxury Ibiza home featuring 3 en-suite bedrooms with idyllic total privacy yet just minutes from all creature comforts. 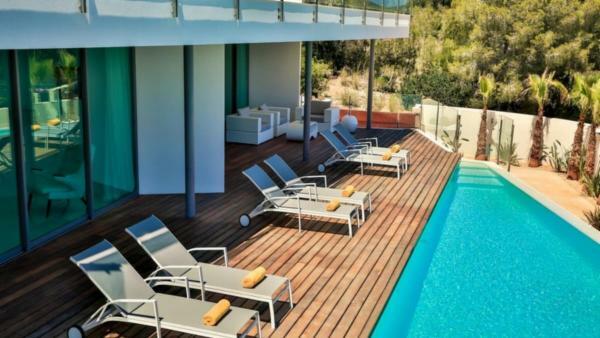 Panoramic ocean and country views and stunning sunsets make this vacation getaway an ideal choice for your Ibiza adventure. 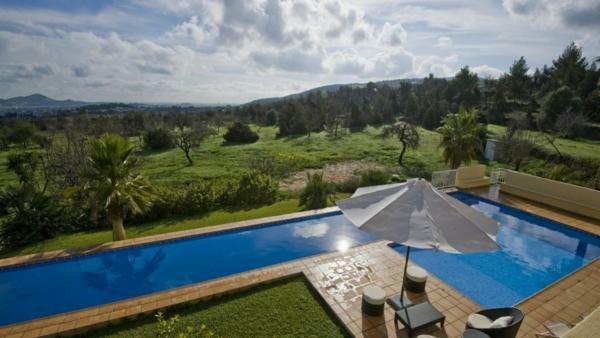 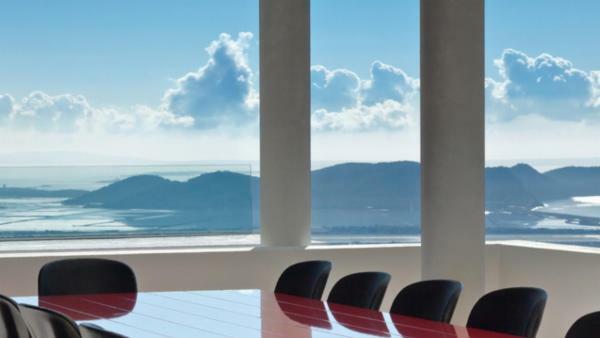 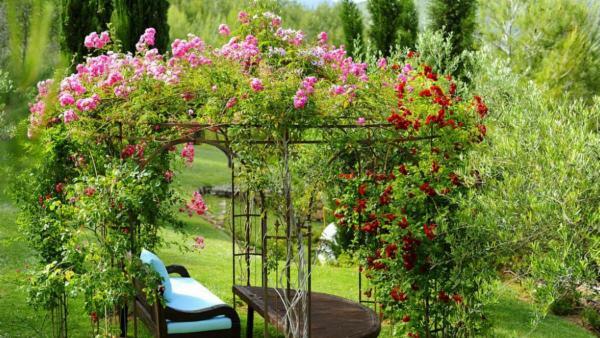 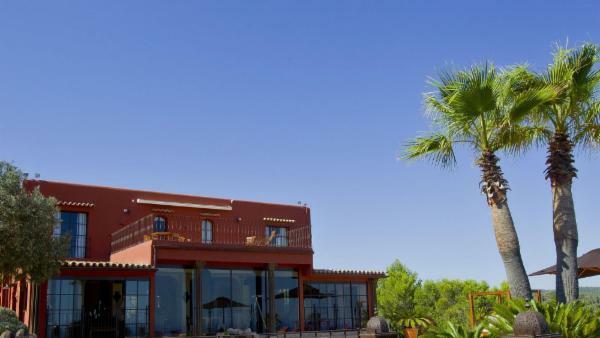 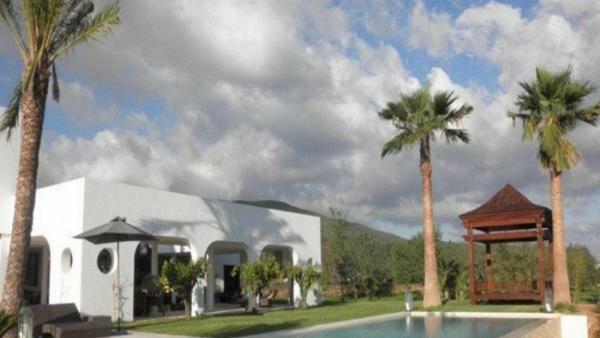 Villa Moni features stunning views of the surrounding countryside. 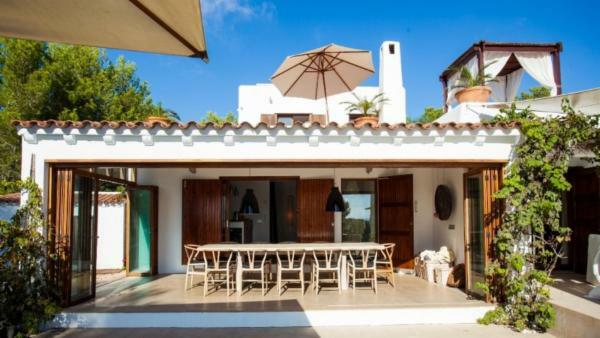 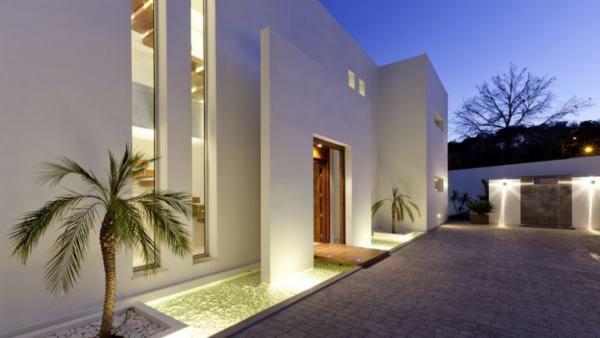 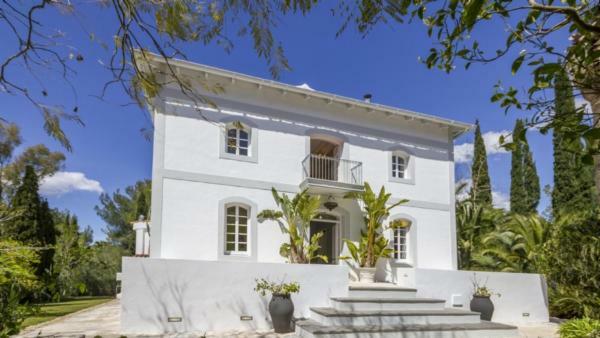 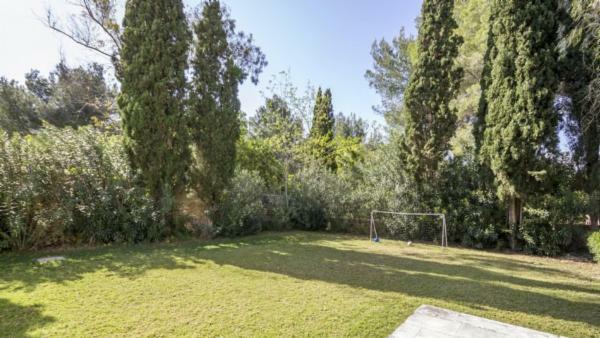 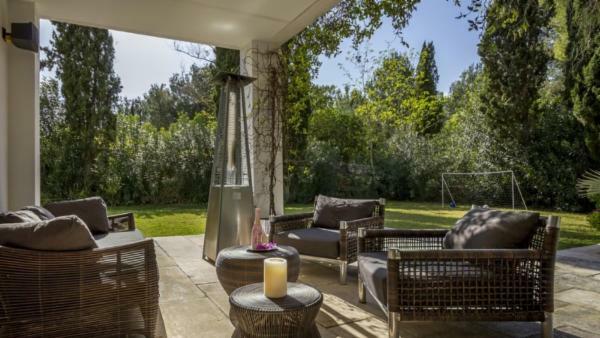 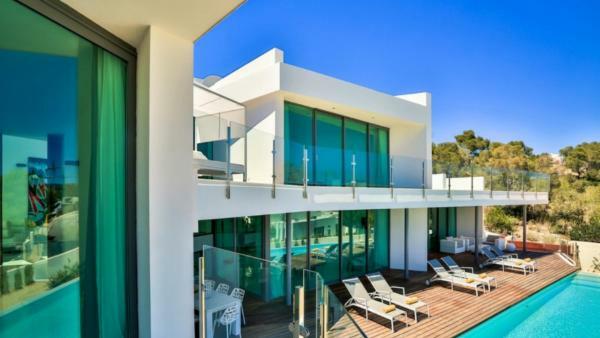 With 5 bedrooms, 4 full baths and 1 partial bath, this lovely Ibiza holiday rental home has a unique design with the entire first floor as a Master suite. 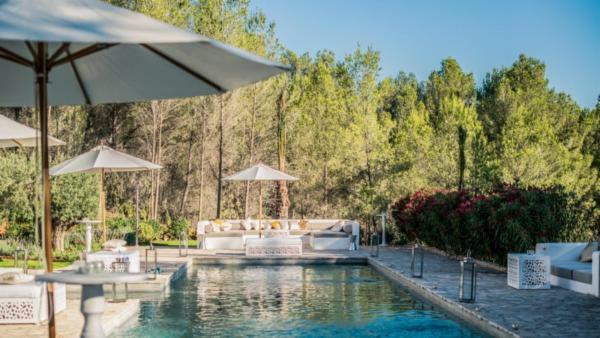 Expansive outdoor lounge areas, coupled with a large, private yard and an L-shaped sparkling pool ensure hours of glorious relaxation and enjoyment. 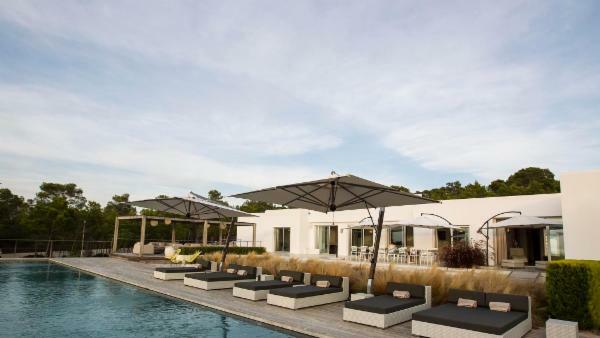 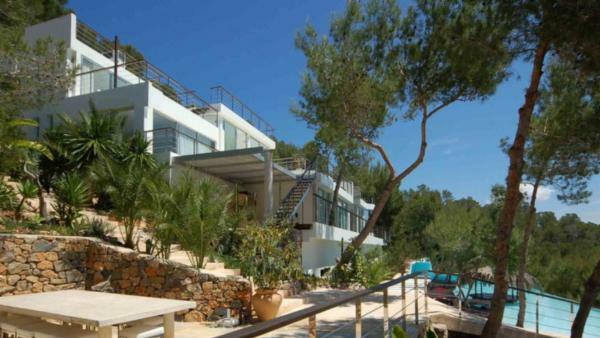 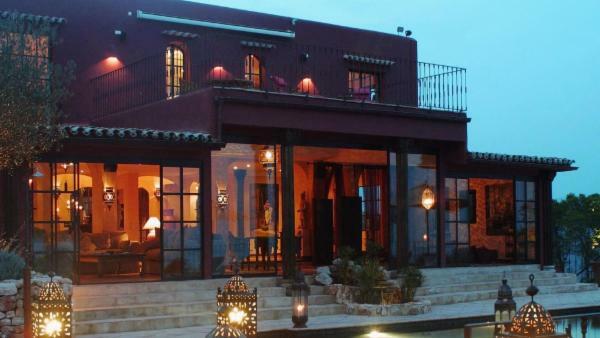 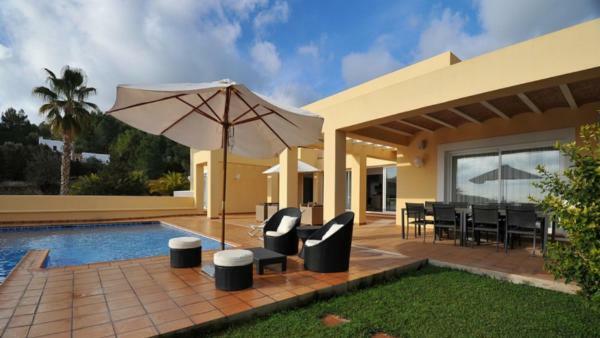 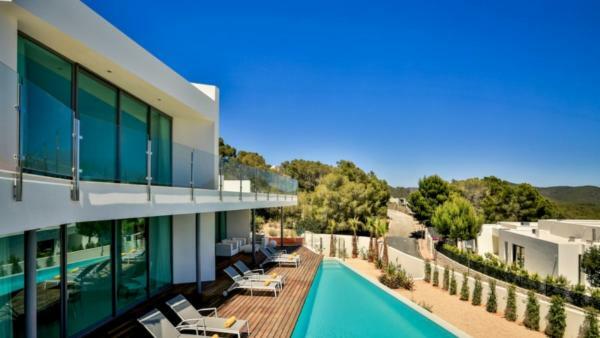 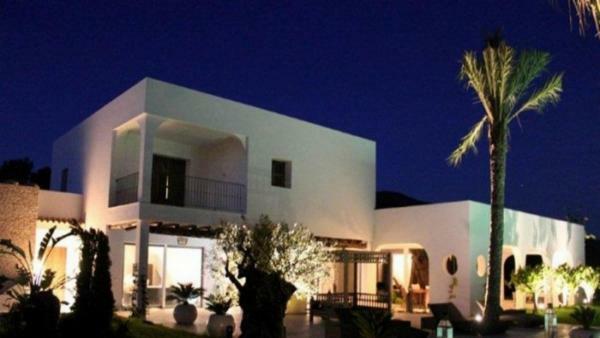 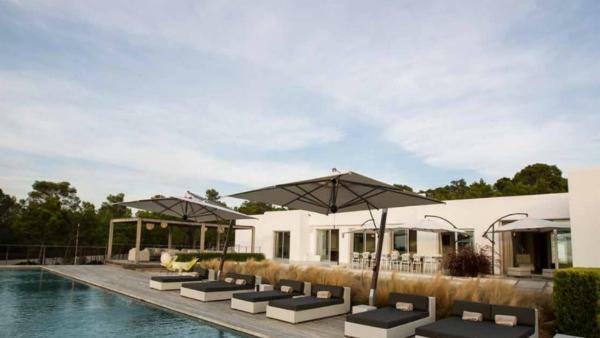 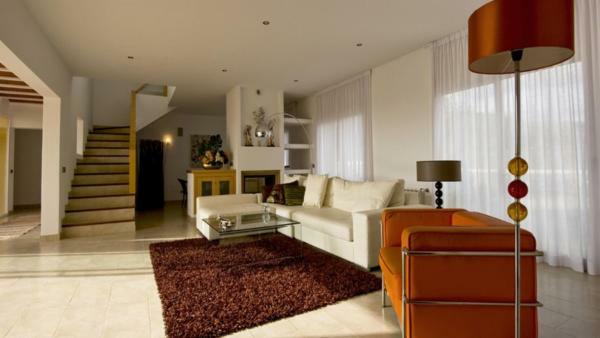 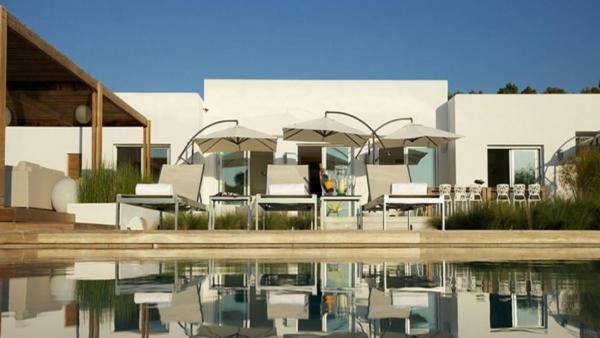 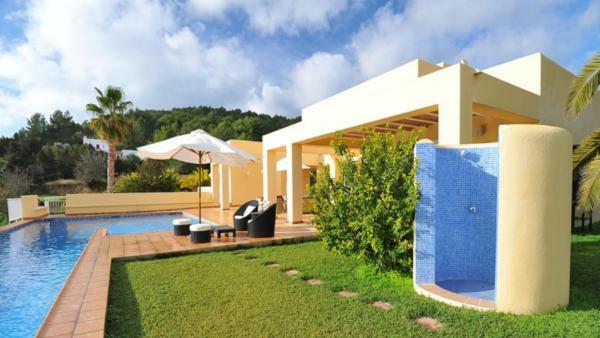 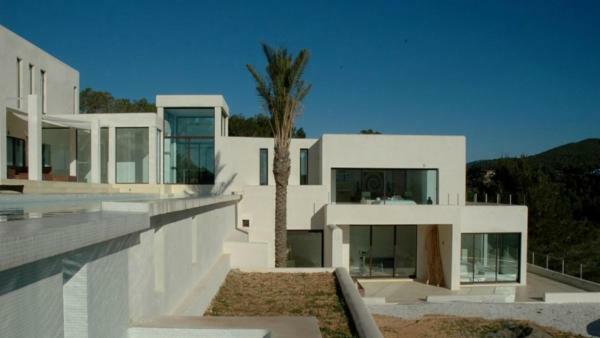 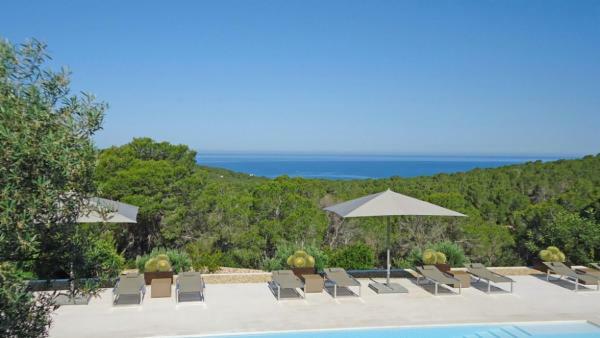 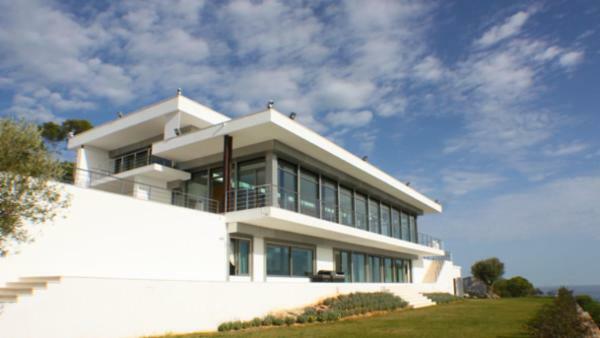 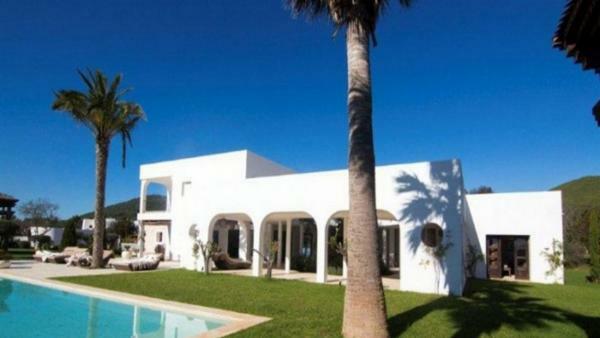 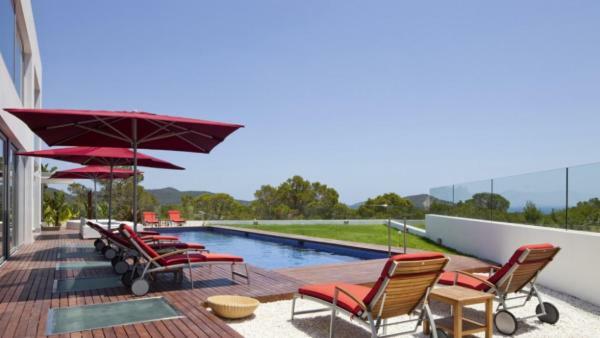 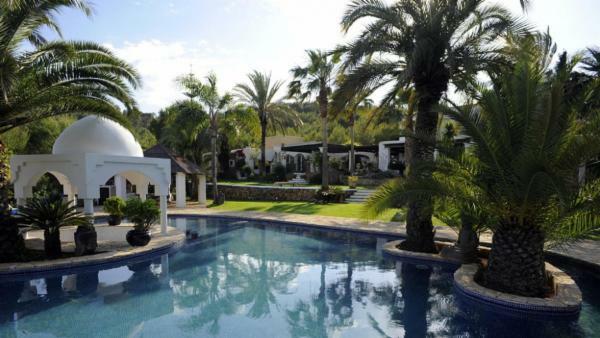 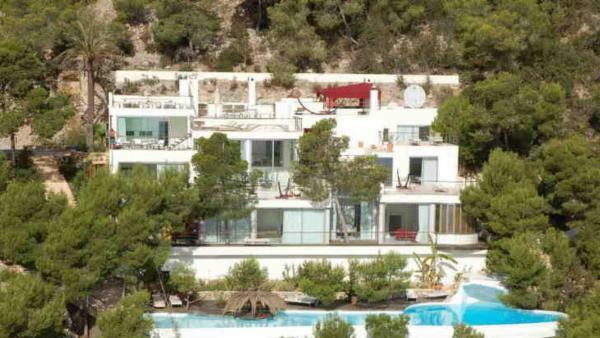 These three properties are representative of the many Ibiza luxury homes we offer. 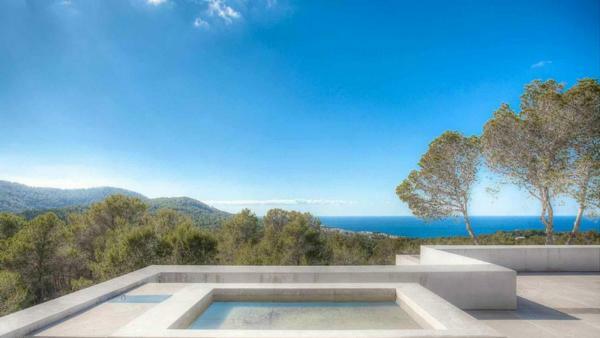 Allow your personal Villaway concierge to find the perfect property for your dream vacation in Ibiza. 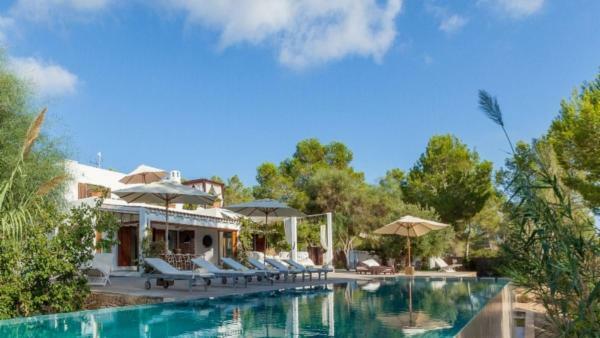 As an island in the Mediterranean Sea, Ibiza is a study in contrasts. 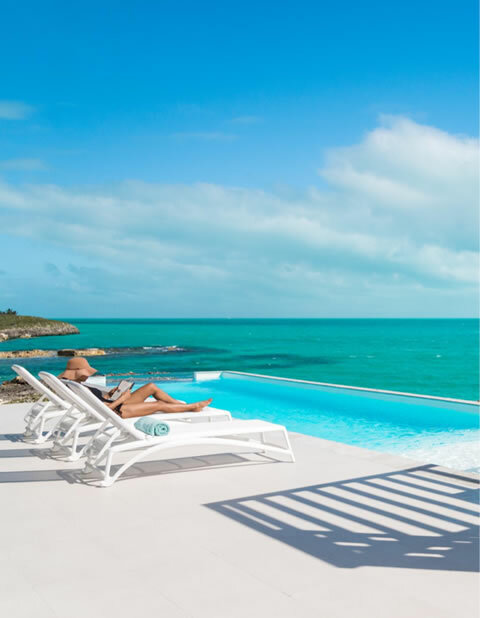 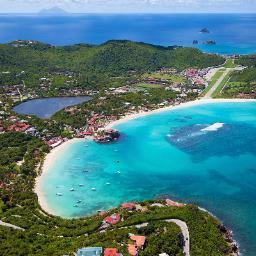 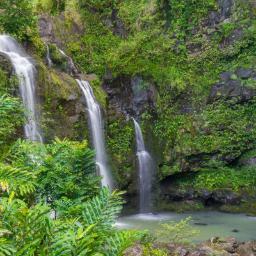 Sunny beaches and deep blue water attract lazy days in the sun. 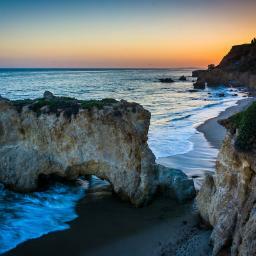 Yogis practice poses in yoga studios. 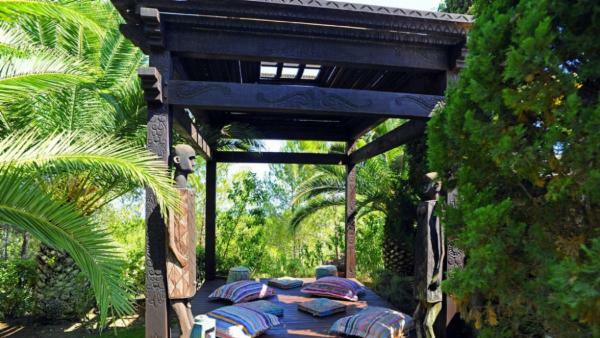 Open-air “hippy markets” sell everything from crafts to homemade paella. 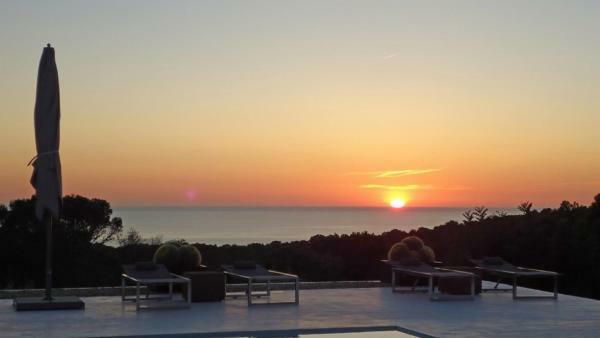 But when the sun goes down, Ibiza pulsates with music and dance. 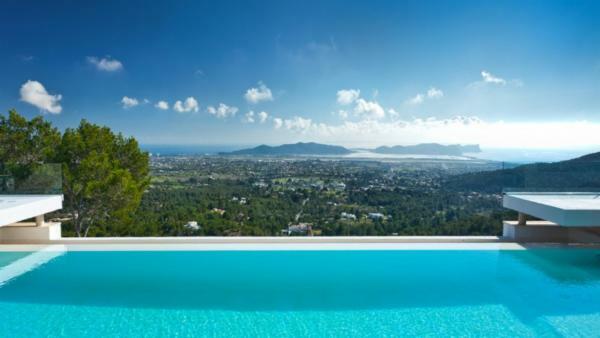 In the summertime, many of the world’s most popular DJs descend on Ibiza, turning into the ultimate party town. 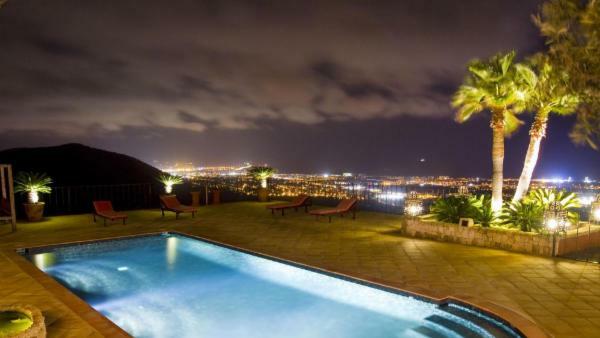 Near volumes have been written on the incredible nightlife that lasts until dawn. 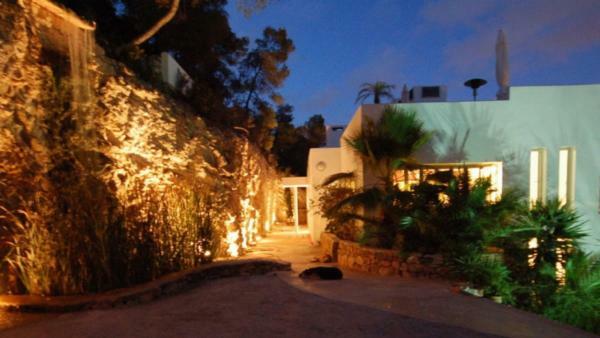 Of course, not all visitors come to Ibiza for the nightlife. 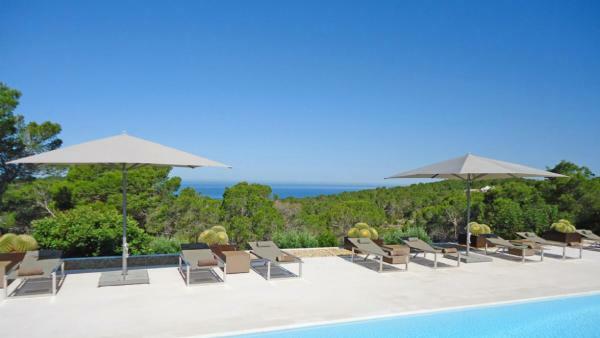 Many arrive for the history and beauty of this Spanish island. 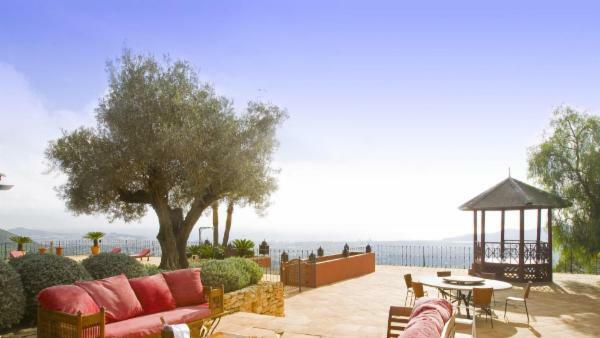 Those brave explorers may choose to hike up to Dalt Vila, a UNESCO World Heritage site. 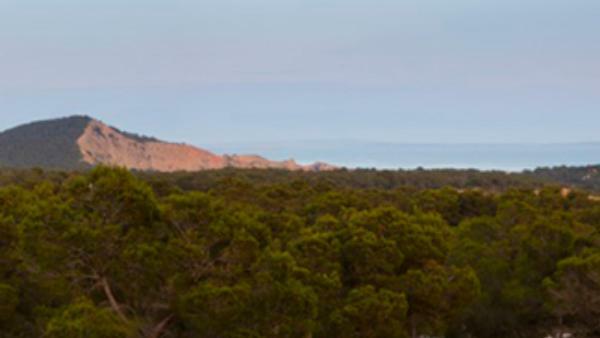 Your efforts will be rewarded by spectacular views and a first hand look at living history. 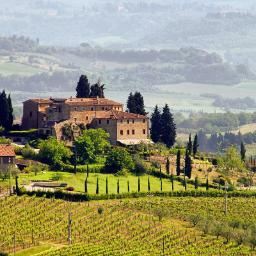 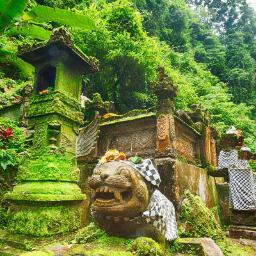 Here, you’ll find a castle, cathedral and other buildings dating back to the 12th century. 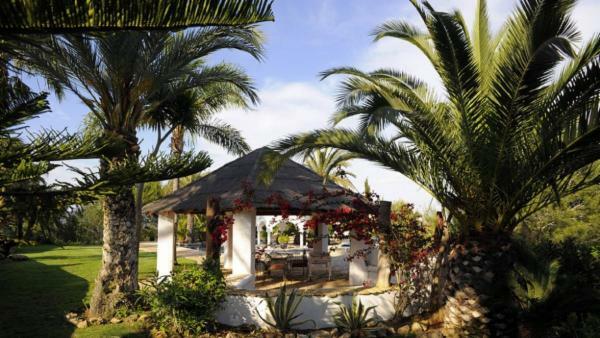 Traditional squares feature art galleries and local craft shops. 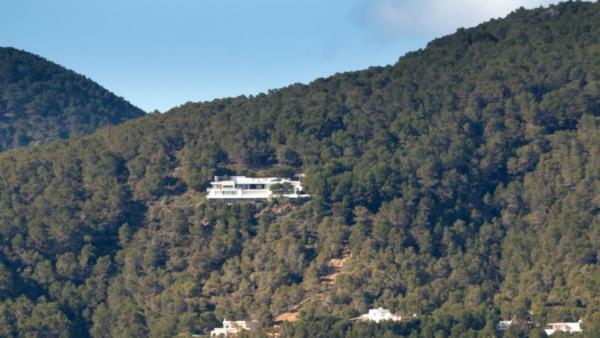 An adventure in culinary culture also awaits in Ibiza. 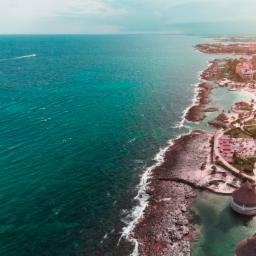 Enjoy either a traditional Spanish meal or a fusion of the many cultures that frequent this extraordinarily varied getaway destination. 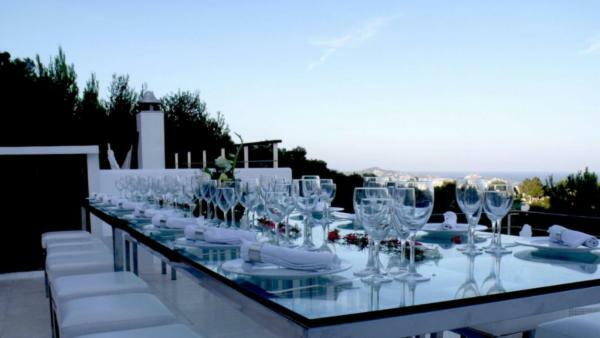 Ibiza Town’s restaurants boast some of the happiest patrons in the region, judging by the disproportionately high number of 5-star reviews. 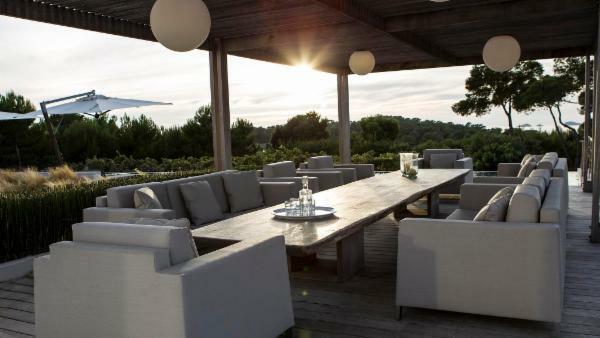 Everywhere you turn in Ibiza, there is an adventure waiting to be experienced, savored and remembered. 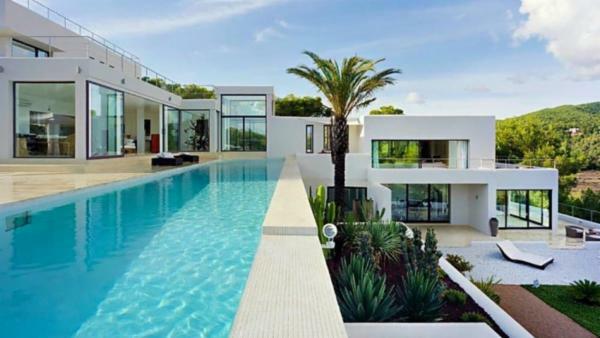 Come and find yours.